Wife and I dance a bit of country western swing, 2-step, and waltz, smoothly and on beat. Would like to learn more moves and possibly more dances. Polka? 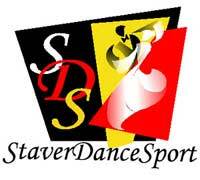 Group or private line and 2 step dancing lessons. Beginner dance lessons to prepare my partner and I for wedding.